6. UL VW-1 and CSA FT-1/FT-2 flame test verified. 10. Outstanding feature: highly flexible, 99.9% high purity copper conductor. 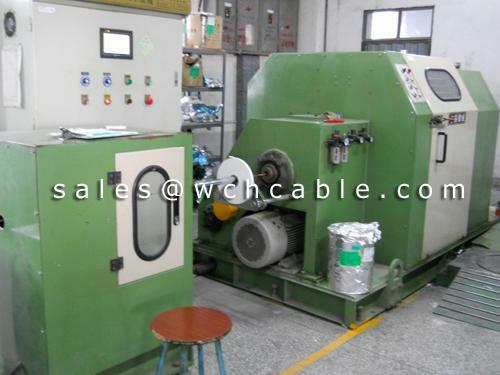 WCH Cable (WCH Cable Industrial Co., Ltd) has been engaged in field of cable and wire manufacturing. 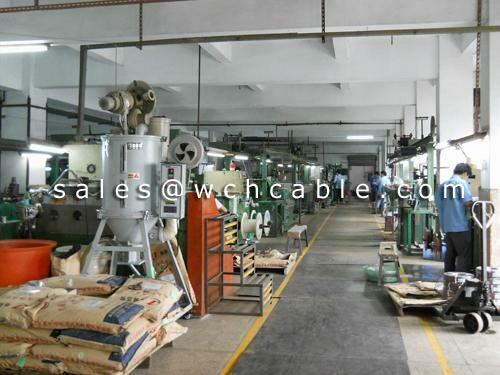 WCH Cableis the cable manufacturer since the year 1997. 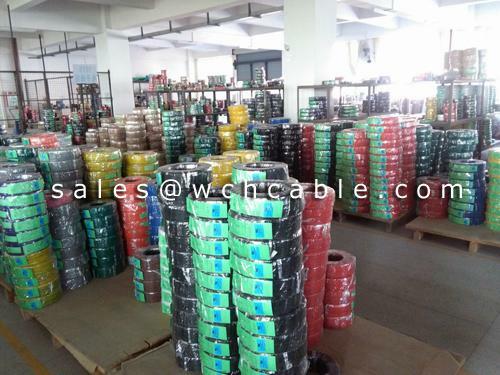 WCH Cable is majored in OEM custom making different specifications of cables and wires, including Spiral Cable (also known as Spring Cable, Curly Cord, Retractable Cable), LSZH Cable (Low Smoke and Halogen Free), Ribbon Cable, etc. 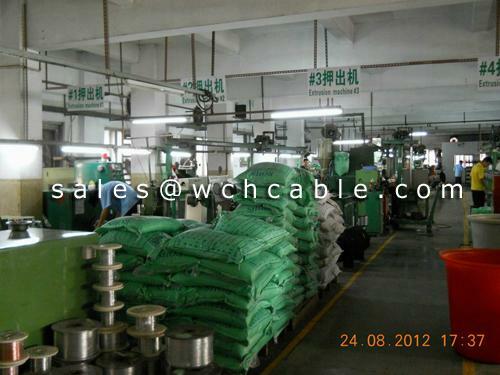 For many years experience, WCH Cable has created himself the great position of advantage in the market. 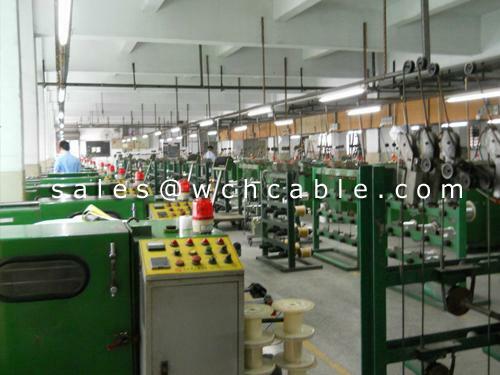 As one of the leading manufacturers in China, WCH Cable are focused on cables and wires approved by Underwriter Laboratories (UL). Up to now, WCH Cable owns over 600 UL Cable approval style numbers. Apart from this, WCH Cable also wins the approval of CSA, CUL, VDE, CCC as well. 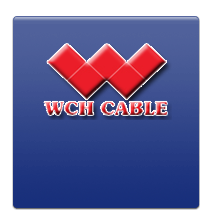 WCH Cable guarantees the good quality. 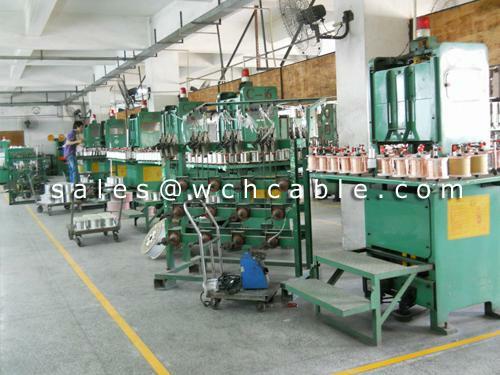 WCH Cable production lines manufacture cables and wires with oxygen-free pure copper conductors only, of which the purity is up to 99.99%. Higher copper conductor purity makes the cables and wires with perfect electrical conductivity, wonderful processing performance, good corrosion resistance and so on. 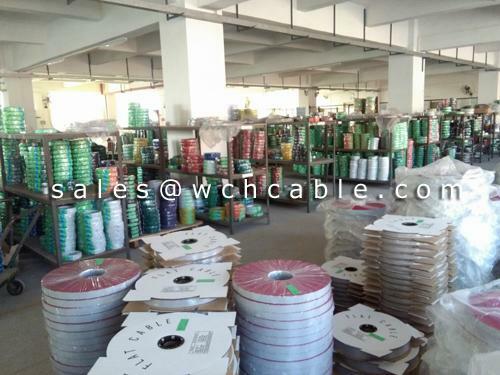 To Meet the market with growing demand, WCH Cable has expanded its product range, covering varieties of different insulated materials and jacketed materials, such as TPU, PUR, TPE, TPV, FEP, FR-PE, XL-PE, XL-PVC, PVC, mPPE, mPPE-PE, Rubber, Silicone Rubber, etc. WCH Cable continuously make significant technology progress, keep pace with industry standards and acquire the most advanced manufacturing equipment and tooling. In addition, our highly skilled manufacturing and engineering staff are fully committed to a high quality program and ensures the highest quality workmanship available. 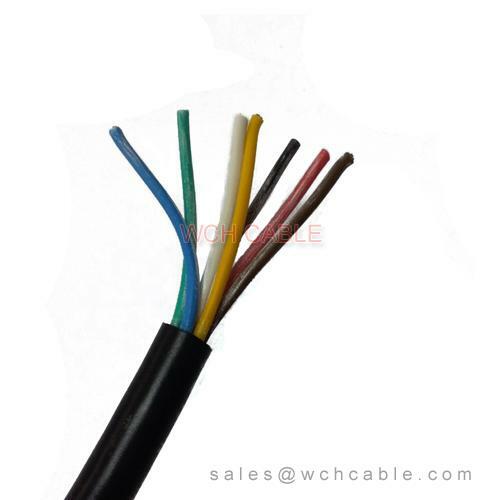 With many years experience of cable and wire design and manufacturing, WCH Cable makes every product renowned for its elegant appearance and flawless finish. 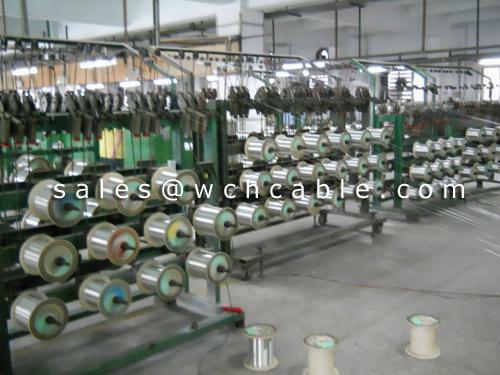 WCH Cable Will Continually promote the strategy and keep progressing. 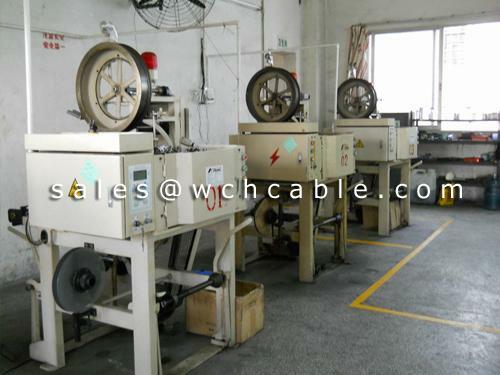 WCH Cable manufacturing lines implement Quality management approval ISO9001, Hazardous substance management QC080000. 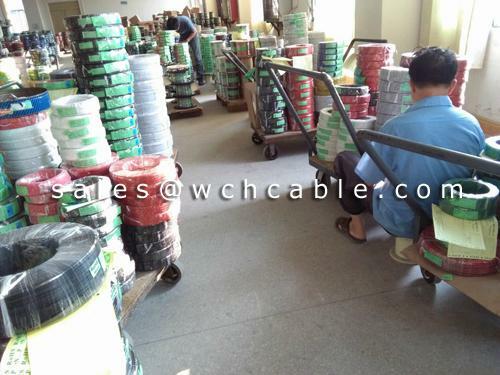 All cables and wires provided by WCH Cable are hazardous substance free. 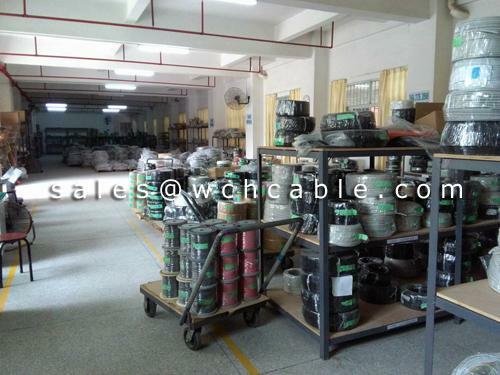 WCH Cable is sincerely looking forward to being your best business partner.